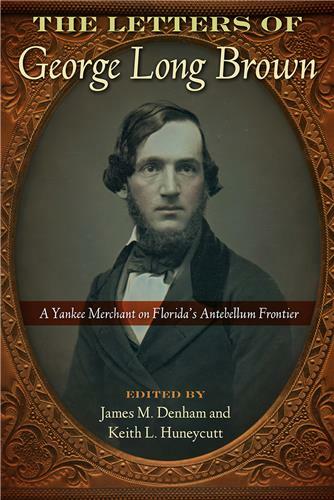 This series focuses on conflicts-political, social, cultural, and economic-along the ever-changing territorial boundaries of the American empire to explore the fluidity that characterized these borderlands as they transformed into modern nation states. We seek rigorous, innovative work by both senior and emerging scholars and may, on occasion, consider edited collections. 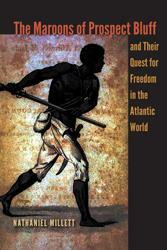 Proposals and letters of inquiry should be submitted digitally to Gene Smith (g.smith@tcu.edu). 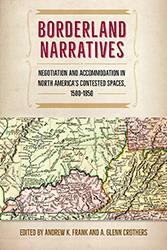 Broadening the idea of “borderlands” beyond its traditional geographic meaning, this volume features new ways of characterizing the political, cultural, religious, and racial fluidity of early America. 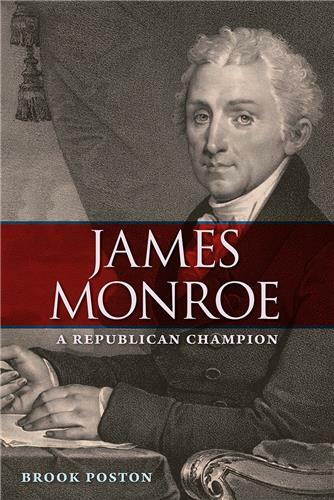 After the American Revolution, enslaved and free blacks who had been loyal to the British cause arrived in the Bahamas, drawn by British promises of liberty and land. 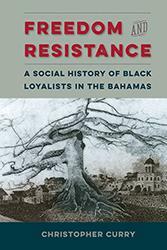 Freedom and Resistance shows how Black Loyalists struggled to find freedom, clashing with white loyalists who tried either to bind them to illegal indentured contracts or to enslave them. 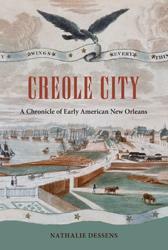 Exploring parts of the city’s early nineteenth-century history that have previously been neglected, Dessens examines how New Orleans came to symbolize progress, adventure, and culture to so many. 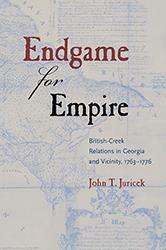 John Juricek explains how British failures, including the growing gap between promises and actions, led not only to a loss of potential allies among the Creeks but also to the rapid conversion of dutiful British subjects into outraged revolutionaries. 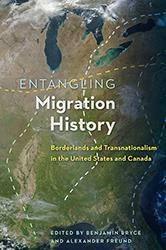 By including local, national, and transnational perspectives, the editors emphasize the value of tracking connections over large spaces and political boundaries and, in so doing, present rich new scholarship to the field. Examines how the Prospect Bluff maroons constructed their freedom, shedding light on the extent and limits of their physical and intellectual fight to claim their rights.